Lot Size: 10807 sq. ft. This 291.064 sq meters three (3) bedroom home was built in 2005 with contemporary interior spaces and spacious living, dining and kitchen areas. 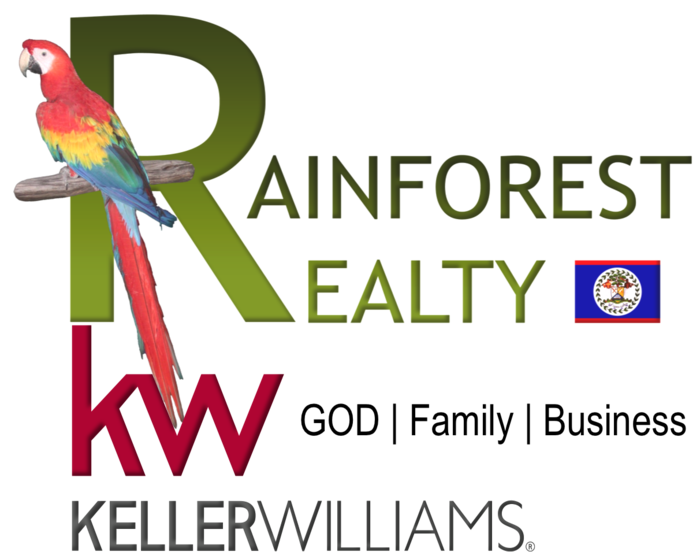 Its many windows provide natural light penetrating every corner within the lovely home, highlighting its living room floor made of stunning exotic Belizean hardwood grown in the green natural jungles of Belize. The home in Belize’s Cayo District is ready for you to move in and enjoy its comforts: central air, independent master bedroom a/c, two car garage, huge laundry room and kitchen with beautiful hardwood cabinets, inbuilt stainless steel oven, and electric stove. The back balcony faces the many green trees where you can sit and enjoy a lovely morning or evening identifying the many tropical birds as they feed and keep you company. It is the perfect home for birdwatchers. Its urban location is just a step away from the center of the city making it convenient for shopping and entertainment. This Belizean home is the epitome of luxury in the parameters of Belmopan’s city life.